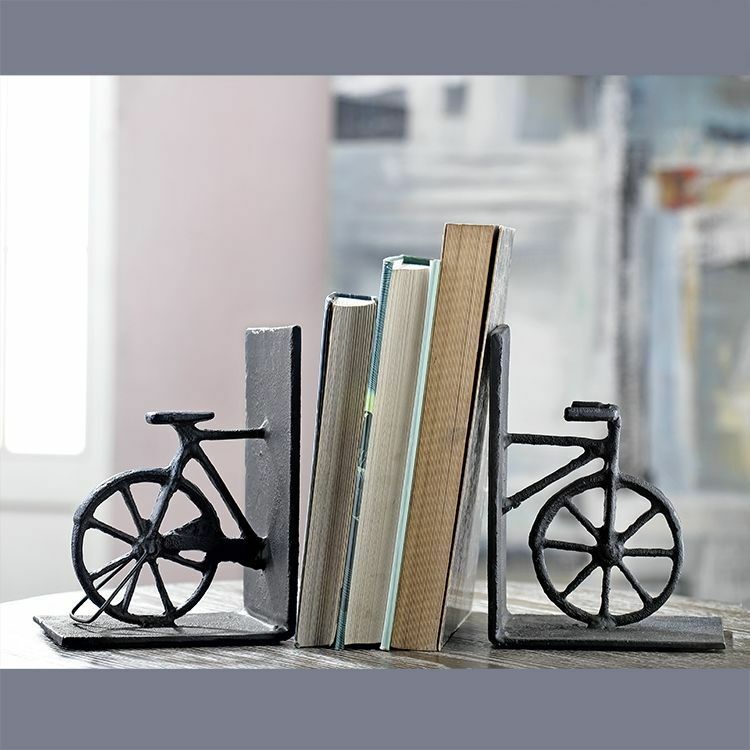 Bicycle Bookends Cast Iron. 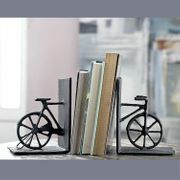 7”H 5.5”W 4”D. Total weight 5 lb.